Home - Auburn Concrete, Maine’s leading provider of ready-mixed concrete productsAuburn Concrete, Maine’s leading provider of ready-mixed concrete products | Auburn Concrete keeps projects of all sizes on schedule and on budget. Maine’s leading provider of ready-mixed concrete products. Auburn Concrete keeps construction projects of all sizes on schedule and on budget with 6 state-of-the-art concrete plants, a dedicated team of local dispatchers and a fleet of 47 meticulously maintained concrete mixers. 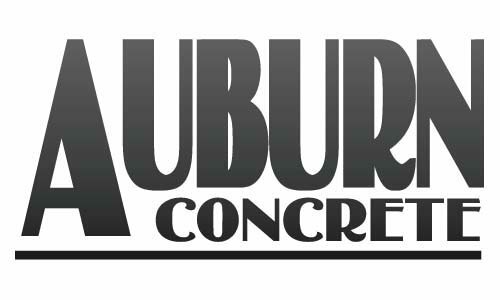 Whether you’re a residential homeowner with a D.I.Y project or a general contractor working on a commercial development, Auburn Concrete will make your job a priority and a success.